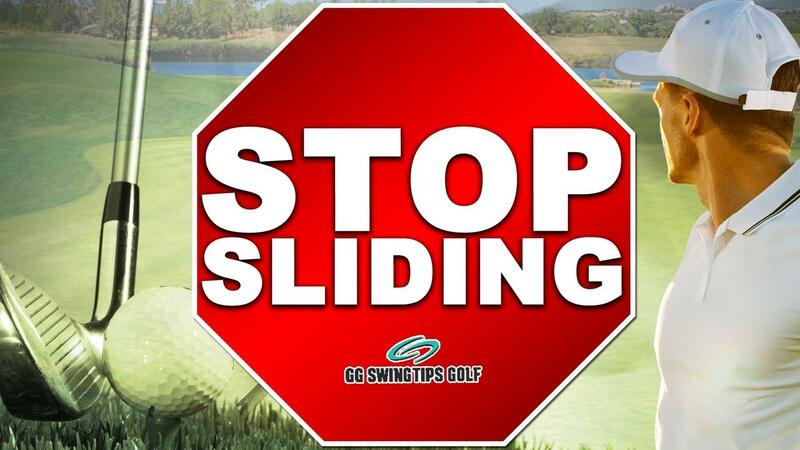 Take a Look at More Free Videos on "The Secrets to Shallowing"
One of golf’s most tactical shots, chipping a golf ball happens when a golfer lifts the ball into the air, followed by a long roll once landing on the ground. 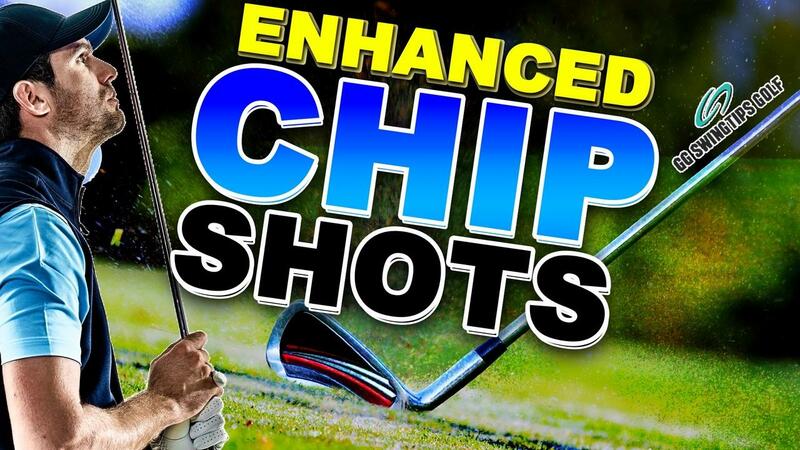 Chip shots are best applied in situations when our ball has become trapped in the grass or while maneuvering our ball down through a sloped portion of the golf course. Chipping the ball can be done with any golf club between a sand wedge and five-iron, typically taken from on or around the green. In the interest of getting our ball rolling onto the green, most chip shots are a method for golfers to get their ball rolling towards the hole as they would when putting. The experience level of a golfer aside, all players benefit from developing their chipping skills, making it vital to any player that we learn how to chip a golf ball correctly. 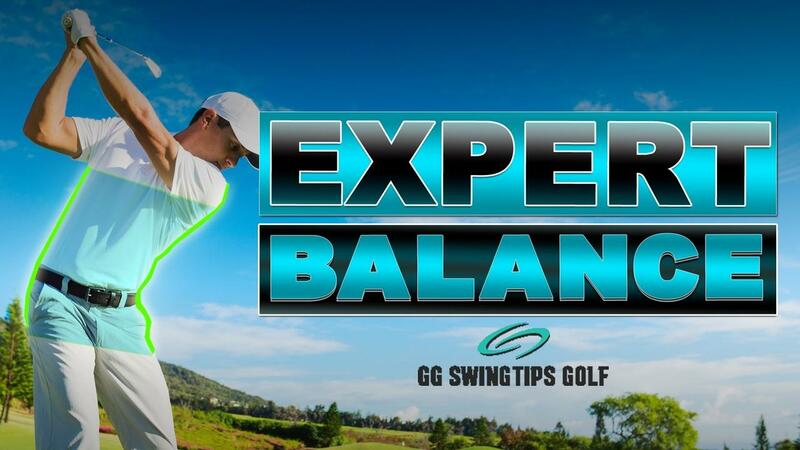 Maintaining balance and consistent tempo when swinging every club in the golf bag has been a technique many great PGA pros have prided themselves on for decades. Developing an ability to deliver constant balance and tempo regardless of the golf club in use requires players to maintain an active rhythm throughout their game. Once established, this rhythm acts as the foundation for our balance and tempo during our golf swing. Trying to hurry through the golf swing process always affects our balance in a detrimental fashion, resulting in a disruption in tempo and rhythm that produces a poor shot. Any golf swing that begins with utter imbalance at setup, carrying through the actual swing, will always produce non results. Every awesome golf swing you’ve ever admired began with establishing a proper golf stance before ever swinging the club. Fans and pros alike are captivated by the perfect swings showcased on the PGA Tour, but very few recognize that these results are attainable for many through working on our stances. 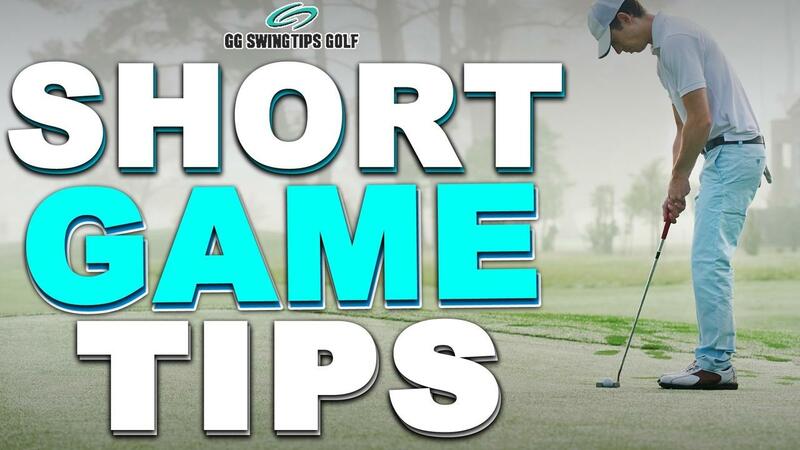 After reviewing the actionable golf tips provided in the video above and digesting this article, you too can begin crafting a proper golf stance that achieves winning results on the golf course and the driving range. 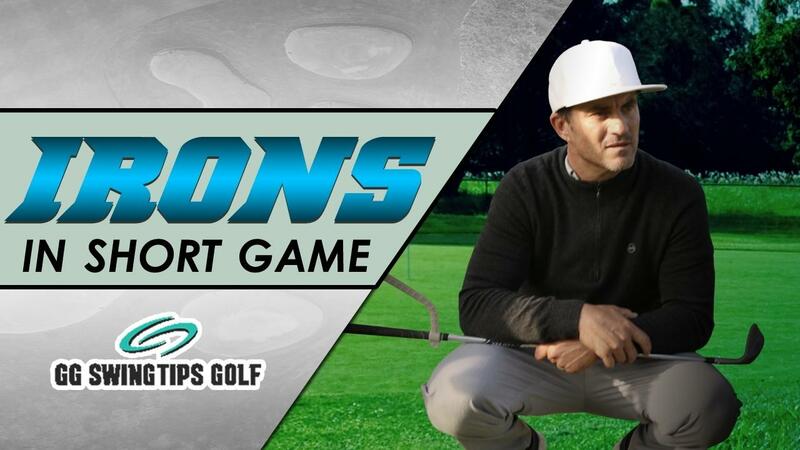 Often when an individual takes the plunge into the exciting sport of golf, it may be lost upon them exactly how important their golfing stance relates to the end result of their swing. 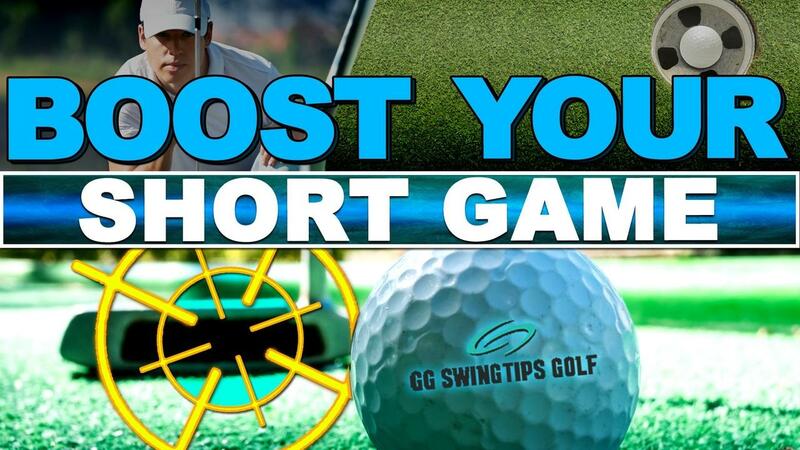 Even the most novice golfer can make the needed adjustments to their swing setup that will ensure the golf ball travels as they intend, often with only minimal time spent on doing so. If you’re having trouble adding long distance to your golf shots, you’re not alone. Most golfers, regardless of skill level, complain of hitting their shots shorter than intended, with little idea of how to effectively expand the distance of their drives. 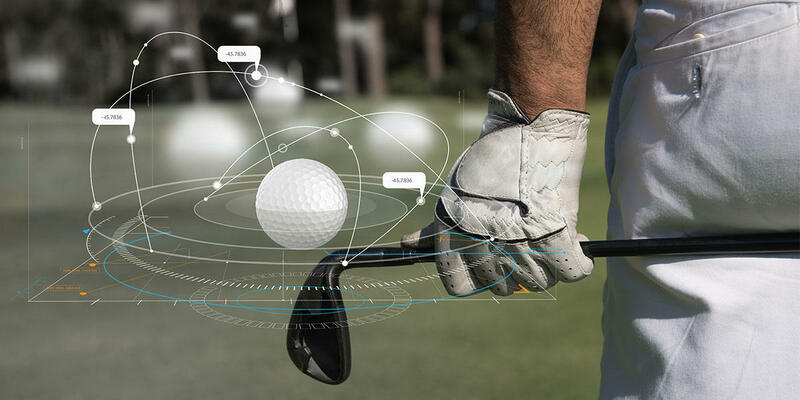 While golfing does not have a cookie cutter application for adding distance to our shots, there are several adjustments able to be applied to our golf swings that create the perfect environment for increased distance. Very important though often overlooked, properly distributing our body weight can add more distance to an otherwise normal golf swing. 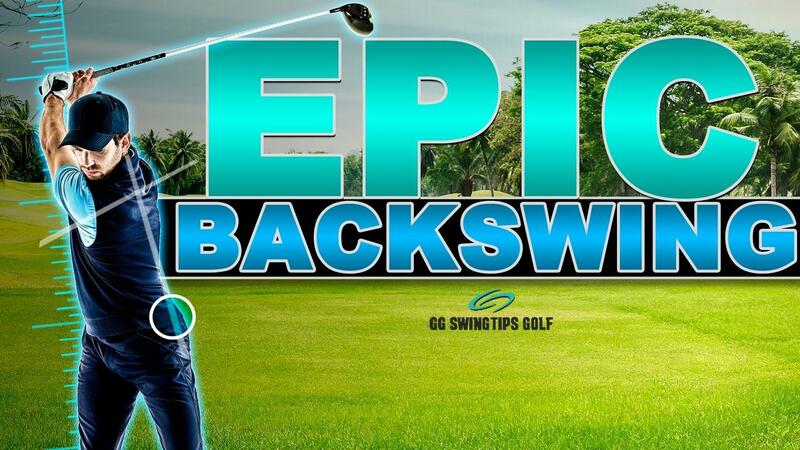 At the pinnacle of our backswing, ideally 40% of our body weight should be on our front leg, with the remaining 60% distributed to our back leg. Correcting an over the top downswing requires golfers to examine the overuse present in their upper body motion during their golf swing. Identifying the moment in their golf swing that causes overuse in their upper body will eliminate the common mistake of coming over the top on their swings. An over the top swing happens when our golf club veers away from the desired swing plane, with the head attacking the golf ball from outside in. If the clubface takes impact squarely, our shot will be pulled, while an open clubface will cause the the shot to be sliced. Before we can fix our faulty downswing, we must identify where and how we’re coming over the top. No matter how long you search the internet, you will not find a miracle drill that will pure your irons overnight, without putting in the practice to understand the process. Learning to control your swing and to shallow the club face on the ball can correct one of the biggest flaws in any golfer’s iron play. The position of your ball during iron play should have little differentiation with each shot you take. During the downswing, throwing your body weight towards the target, your position in relation to the ball will ensure a clean downward connection upon impact. 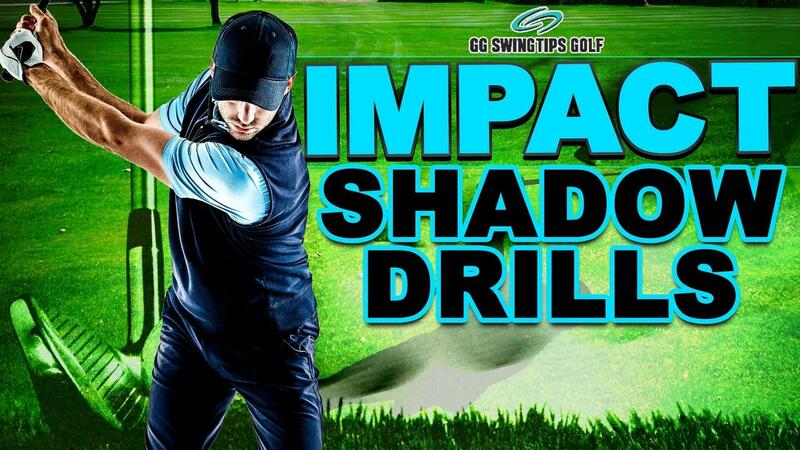 Building a good foundation for your golf stance plays a crucial role in striking irons purely. Often regarded as an unintentional result of a mishit, hook shots in golf can be a vital technique when applied in the correct situation. 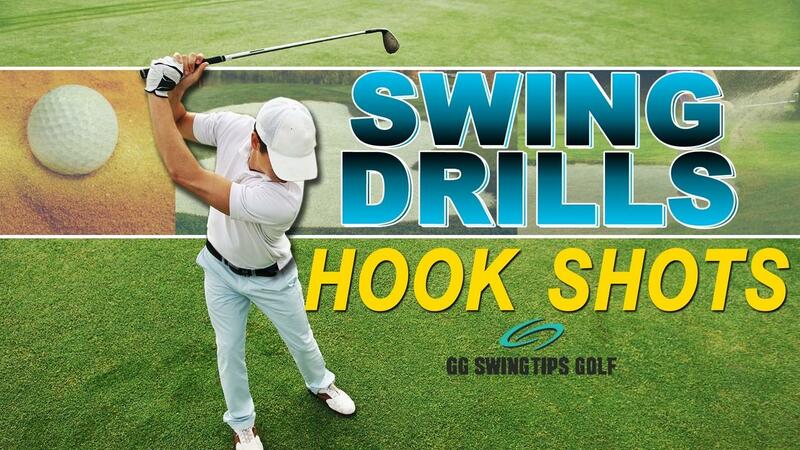 There are many crucial situations on the golf course that can be countered with a well placed intentional hook shot. When intentionally hitting a hook or a hook shot, the ball will curve drastically from right-to-left while in flight, or left-to-right in flight for a left handed golfer. Most golfers see a hook shot as a more pronounced draw shot, as the curve created in a hooking shot overshifts that of a traditional draw. Being able to hit a hooking shot whenever needed works as an amazing asset to any golfer. There are several situations that players encounter on the course that benefit hugely from the ability to hit a hook on command.